I recently told you about the town “tax” collector’s issues with me when I owned a shop. Here are a couple of earlier encounters which happened when I was only an employee. This was at a pet store. 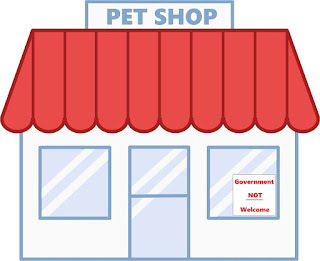 Every year the State tried new ways to make it too hard to comply with all the rules in an attempt to shut down pet stores. 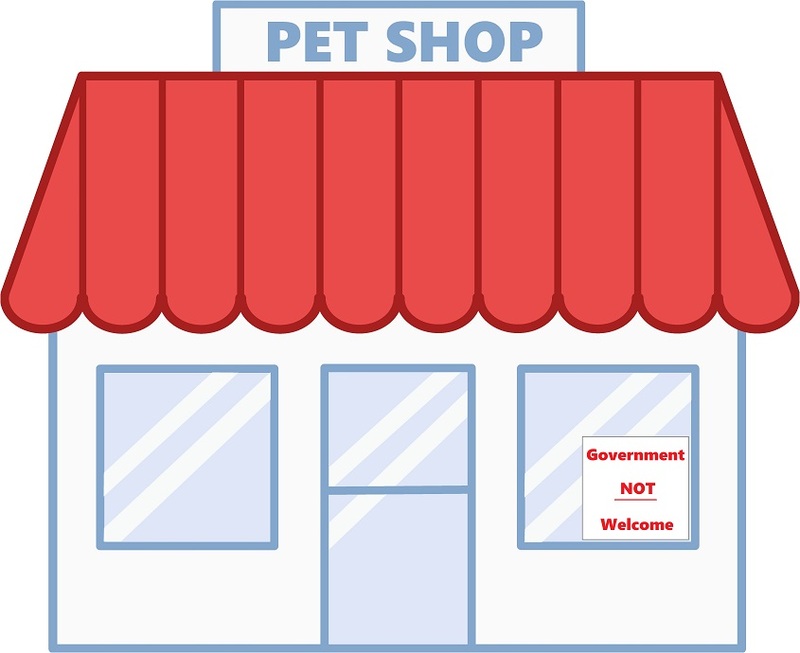 One year the State decided that customers who bought certain critters, like parakeets and iguanas, needed to fill out a State form. We also had to give them a State-mandated sheet detailing all the ways the animal could infect them with horrible diseases. So I would hand the customer the sheet and tell them “This lists all the reasons the government doesn’t want you to have this pet. They require me to give it to you as a warning. You can read it or throw it away.” Then I’d pass them the State’s record book and say “The State says you have to fill out this form. I won’t know if you use your real name.” Most customers just laughed. I sold several pets to Mickey Mouse over the years. Another time an inspector from the state department of agriculture came visiting. The shop owner wasn’t there at the time. I can’t remember now what his issue was, but he was trying to make me do something I wasn’t going to do, possibly because it wasn’t my store. (I wish I could remember what it was!) I just kept saying “no, I won’t“. He didn’t understand why I wasn’t bending over backward to comply. He made the mistake of saying he just had to enforce the law, and I wasn’t against laws, was I? That BalderdaSh didn’t improve my desire to cooperate with him. He ended up fleeing to the front steps, to talk to his boss on the phone, trying to figure out what to do about someone who wasn’t in awe of his “authority”. He ended up driving 200 miles back to the state capital, empty-handed. I guess he should have waited for my boss to be there. I’m not rude. But if you try to threaten or push me using “laws” as your justification, it may not go according to plan.